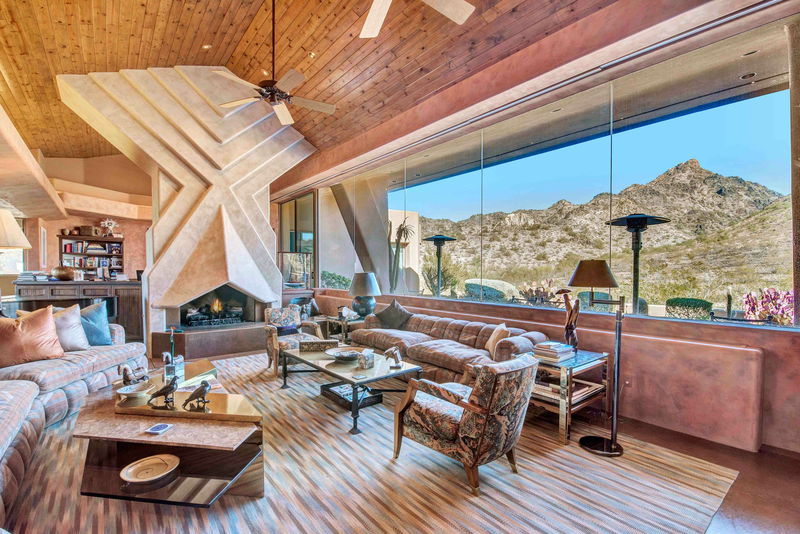 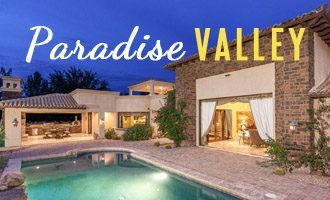 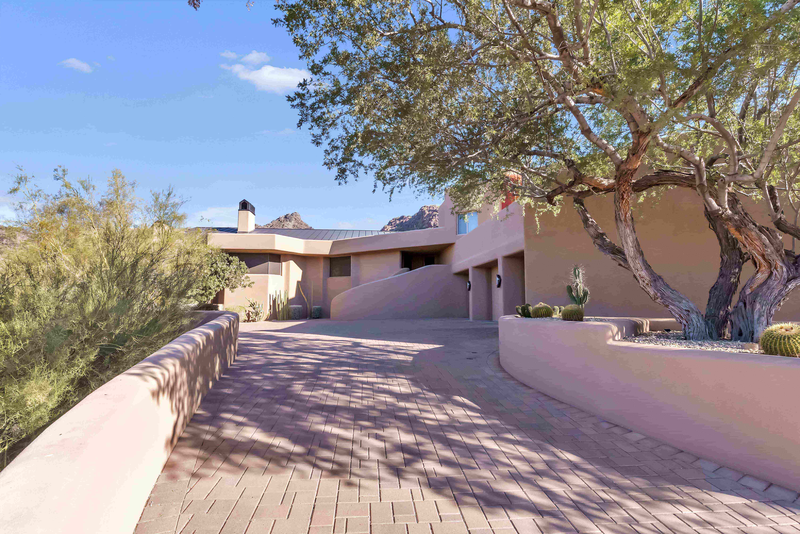 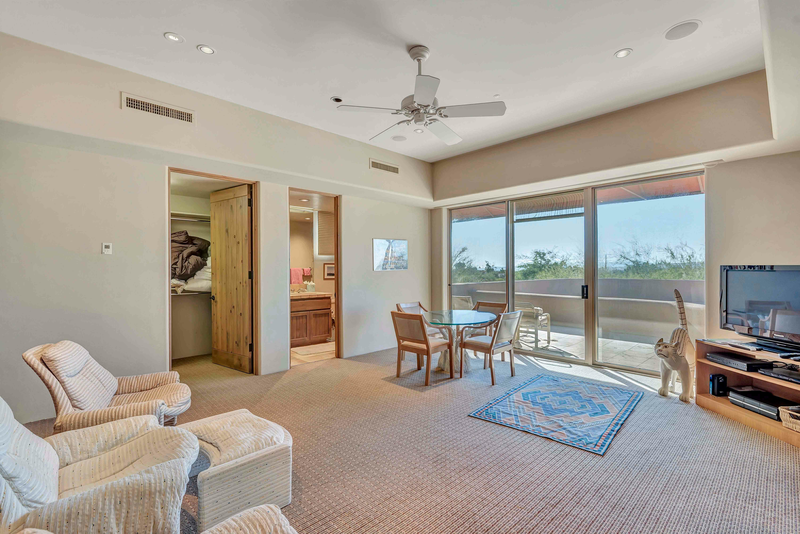 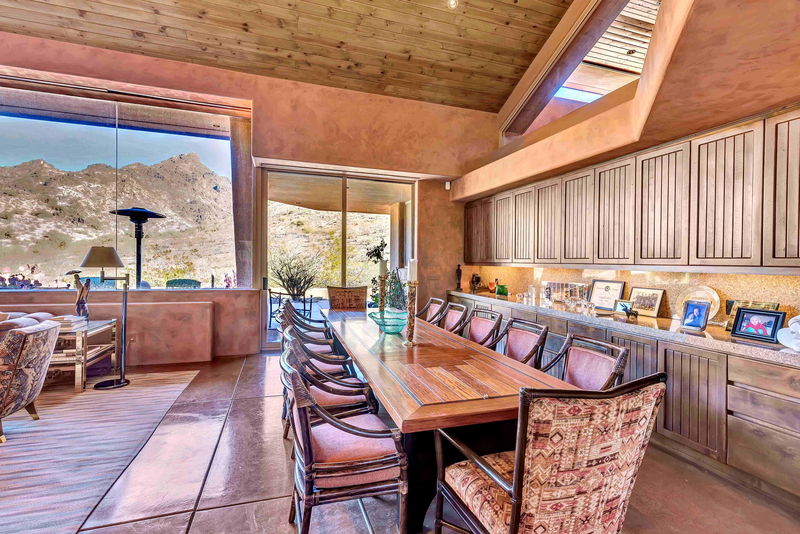 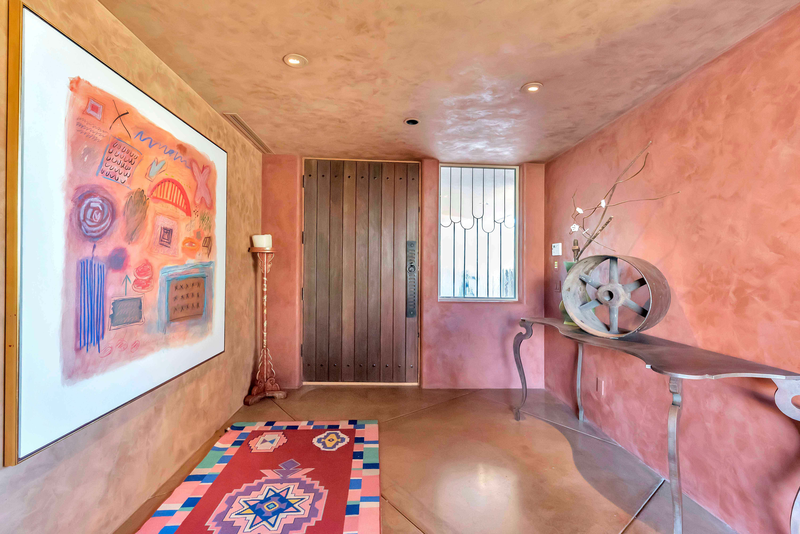 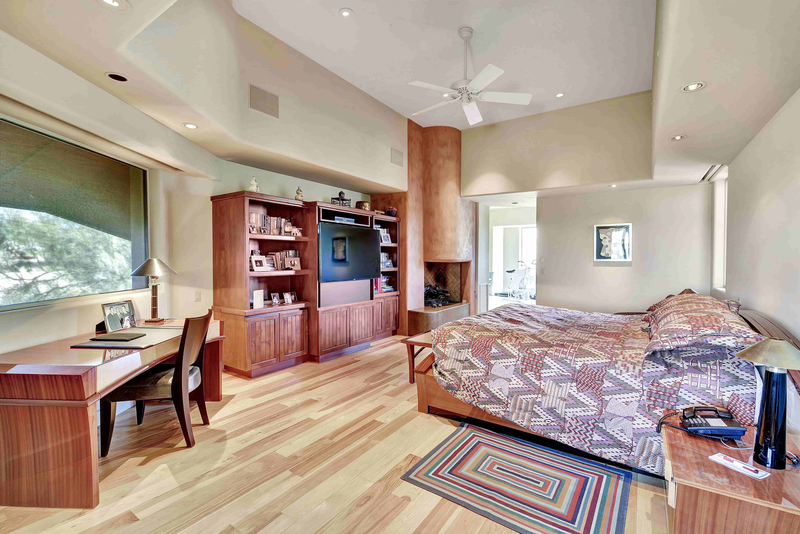 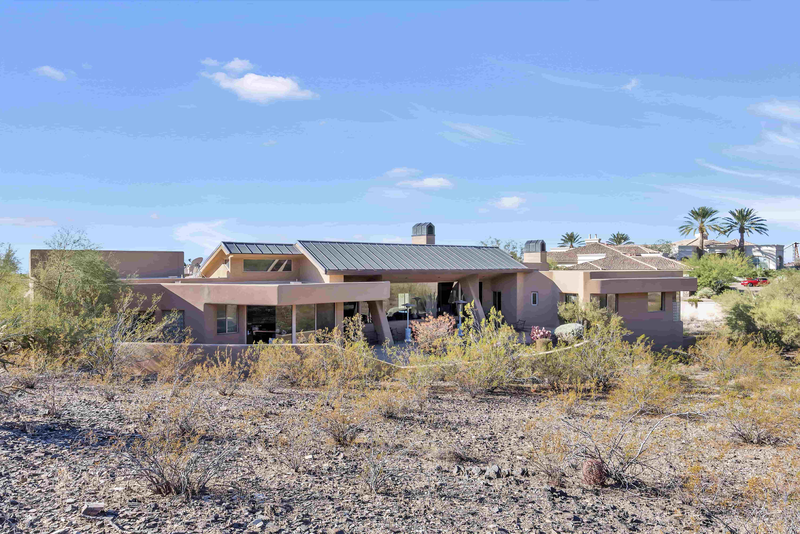 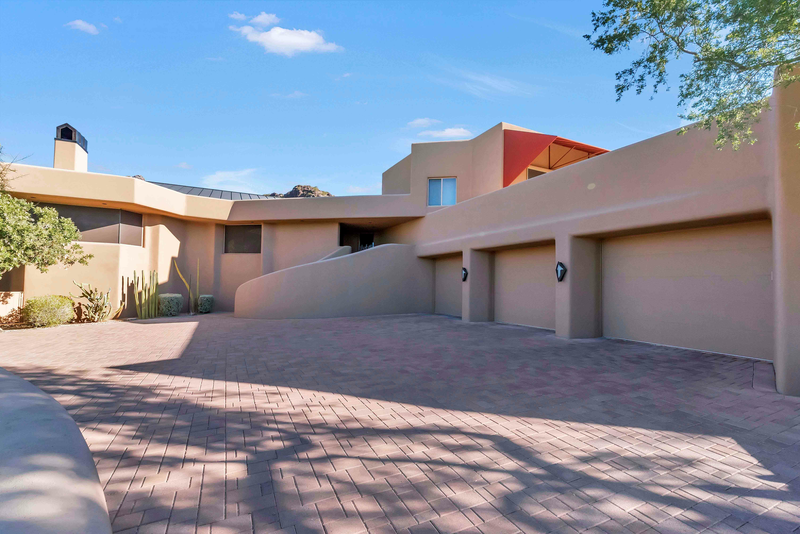 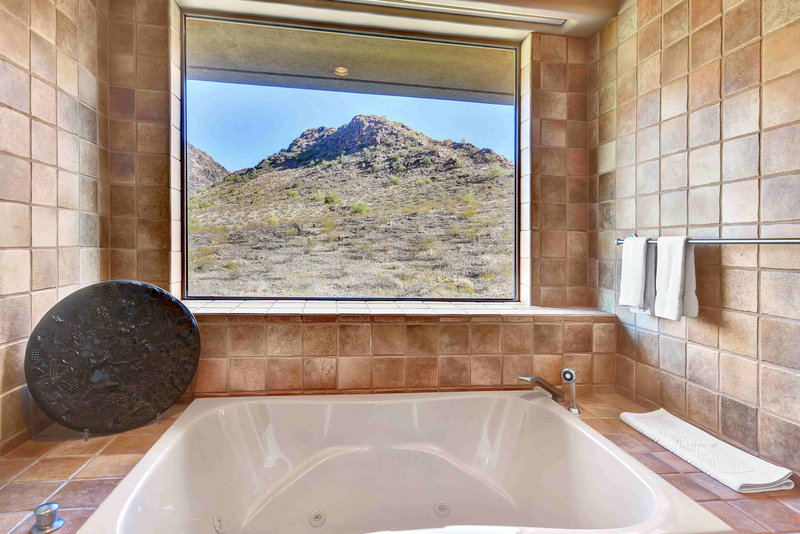 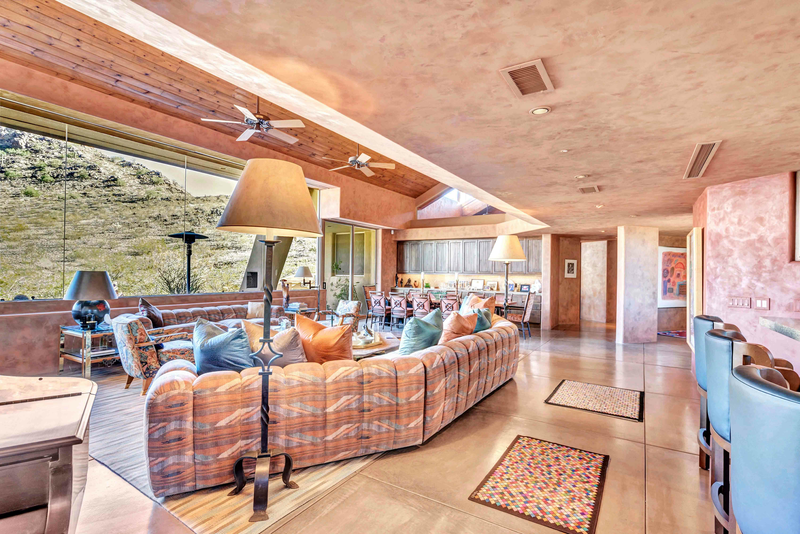 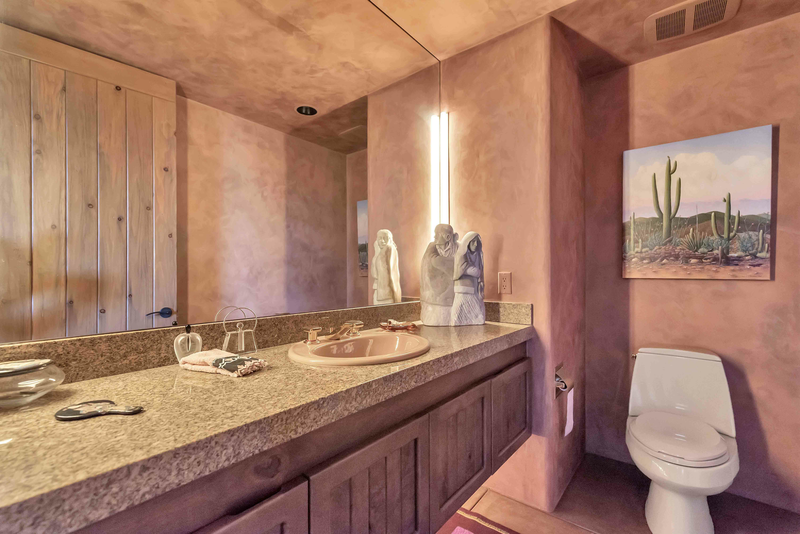 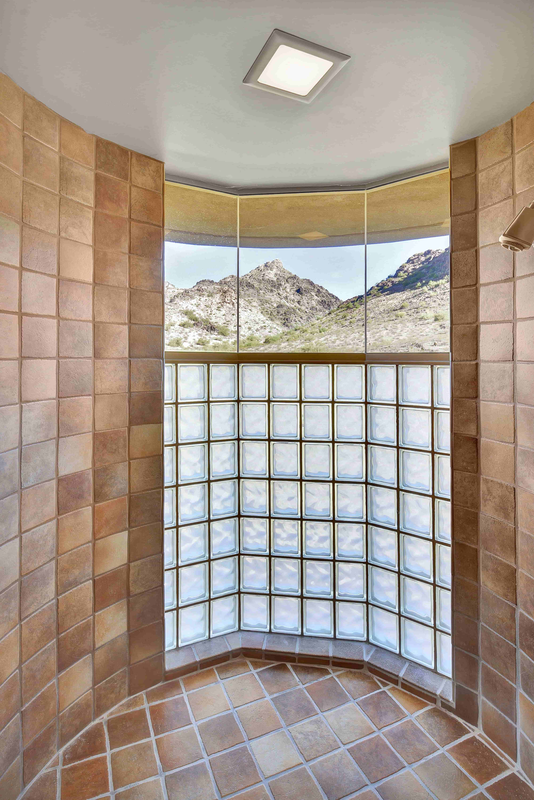 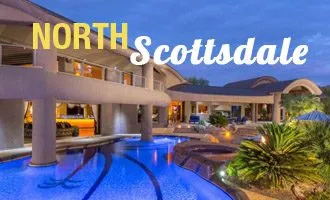 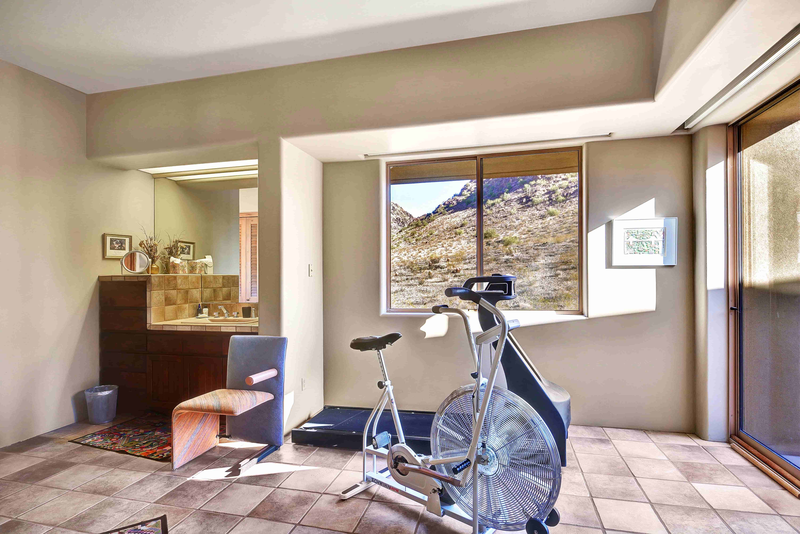 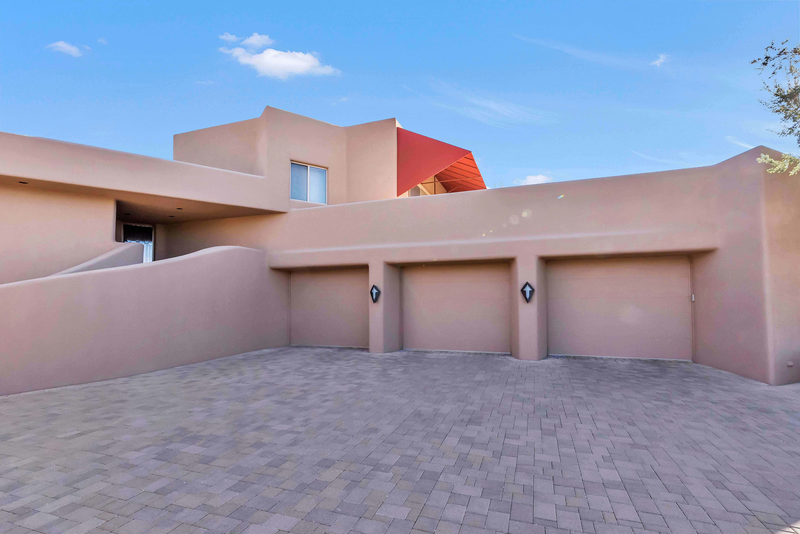 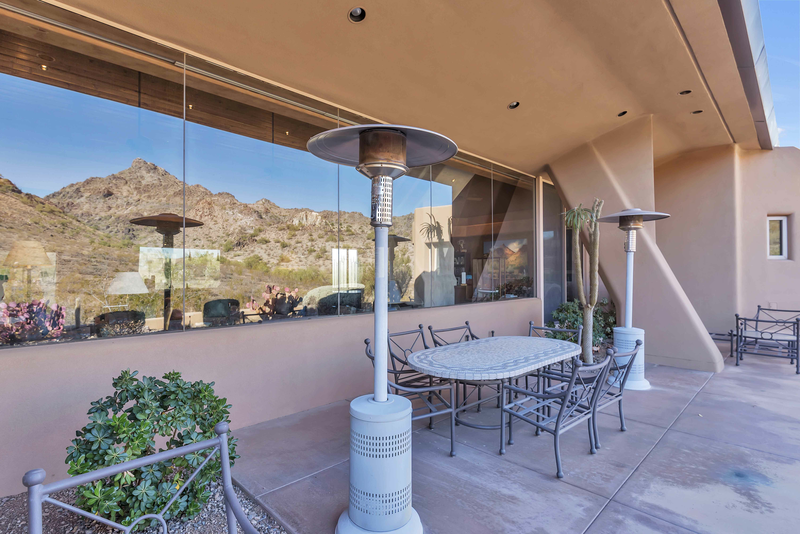 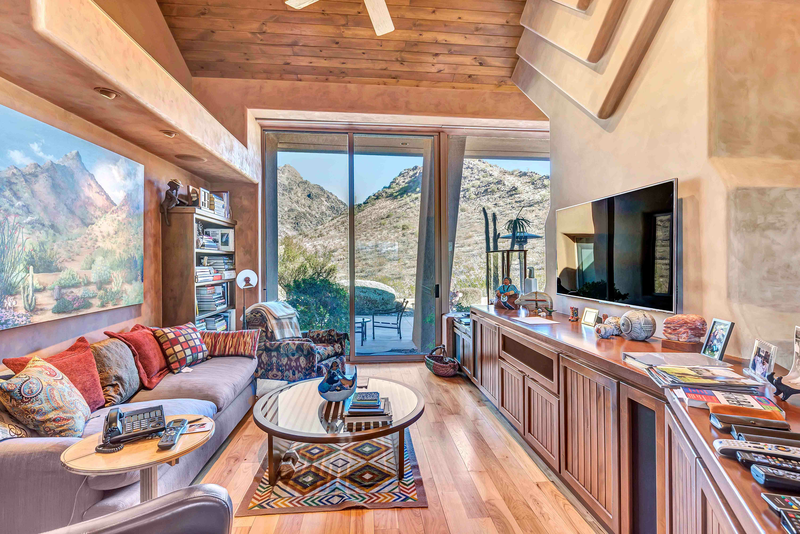 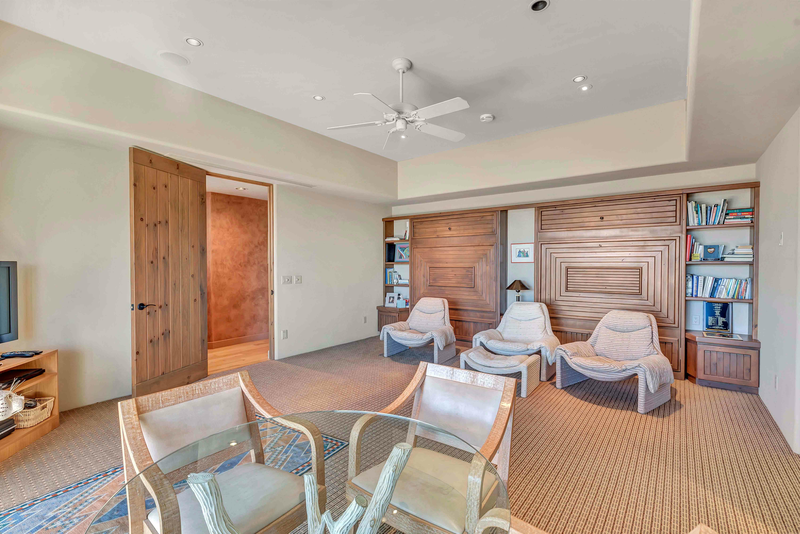 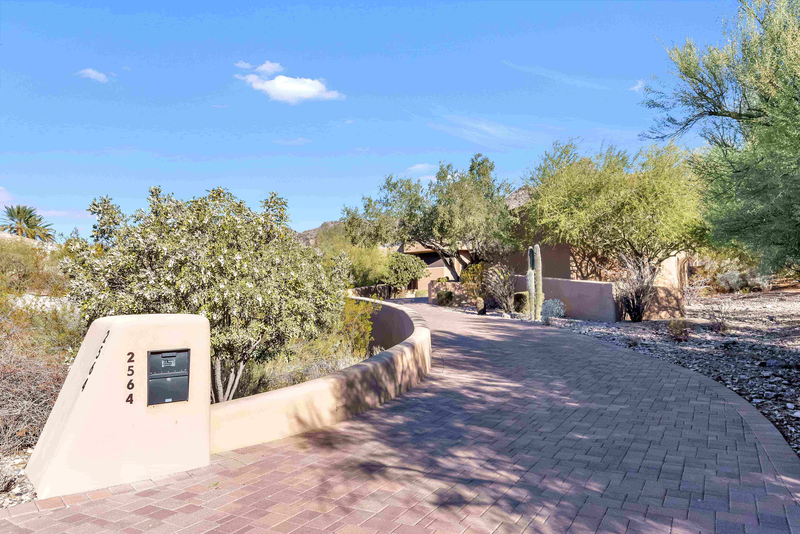 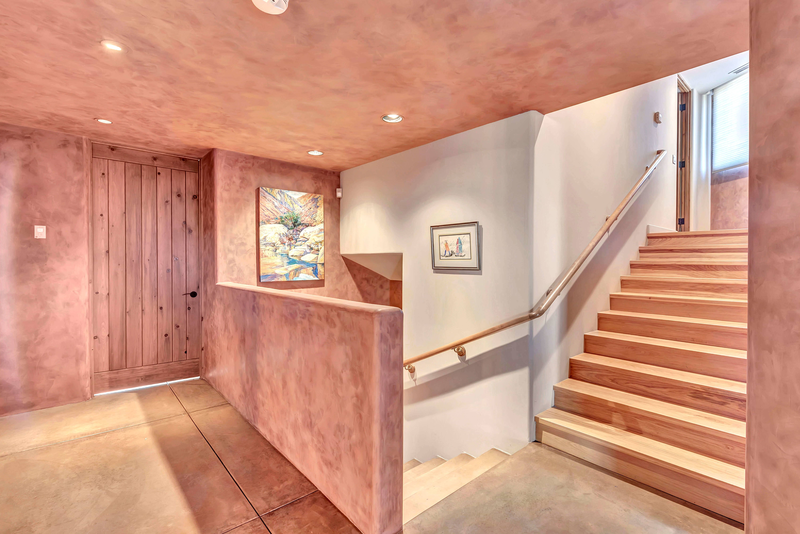 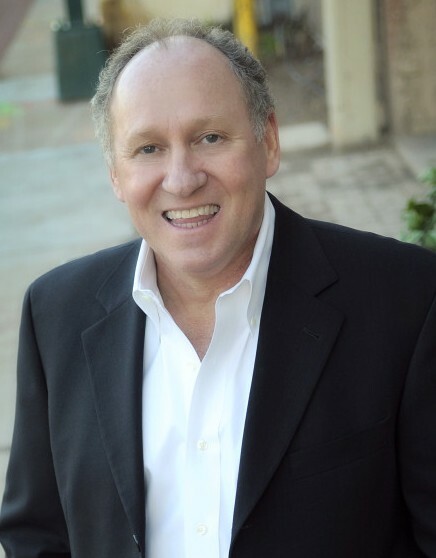 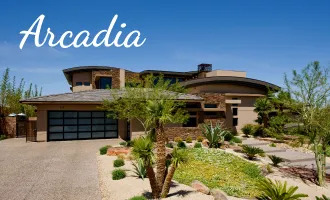 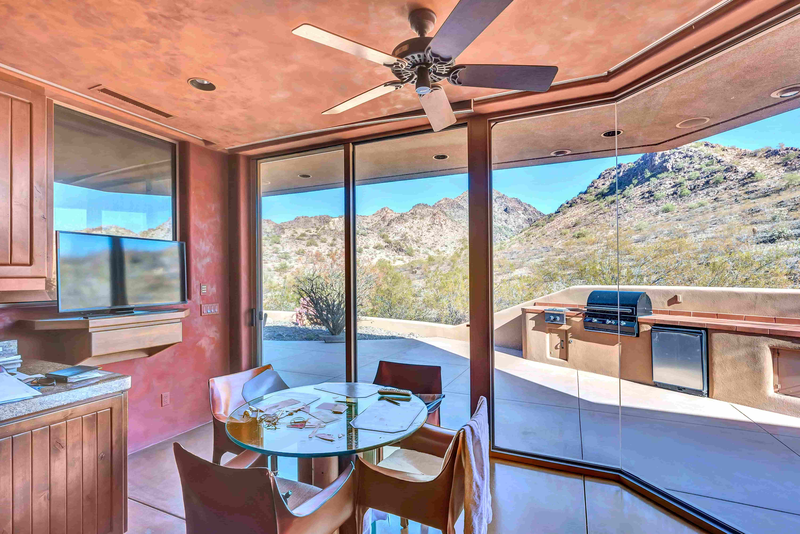 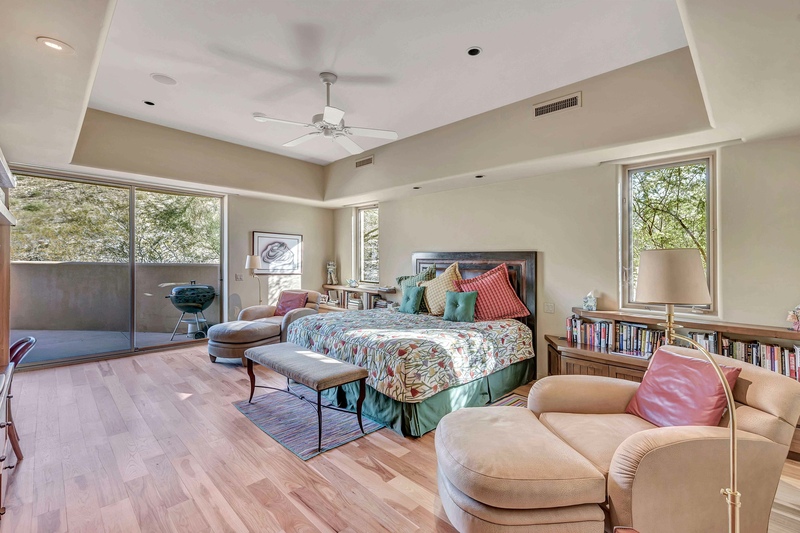 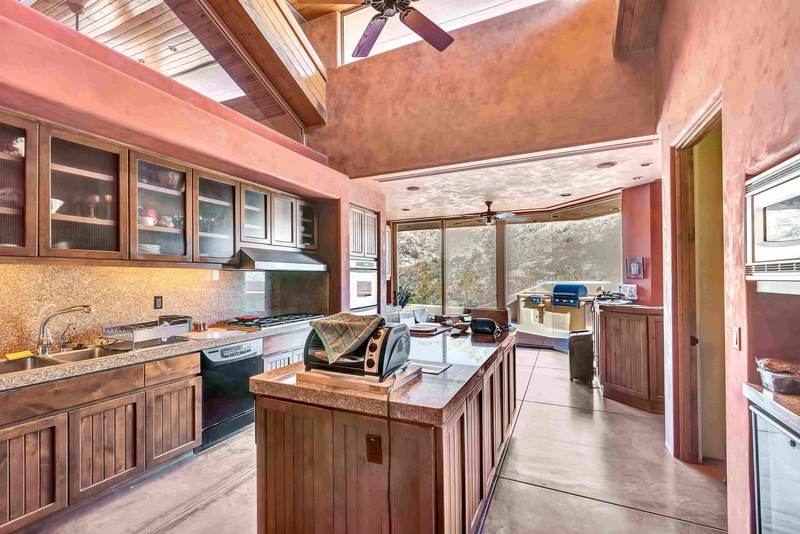 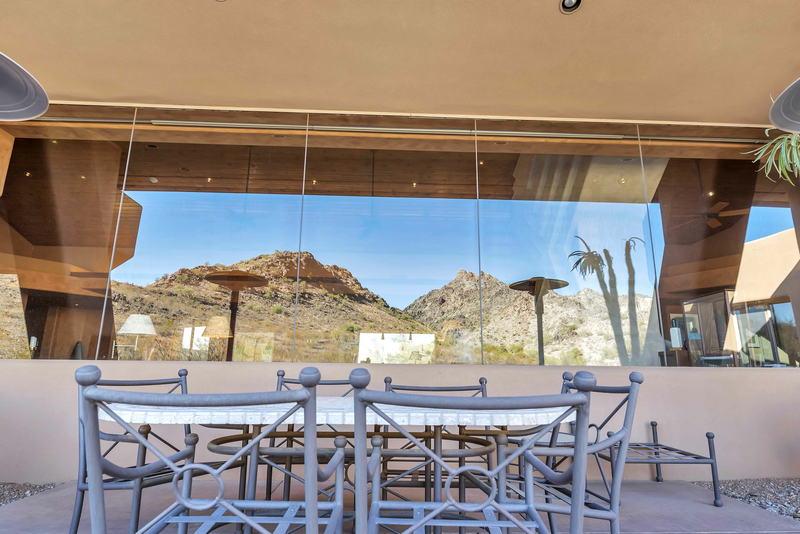 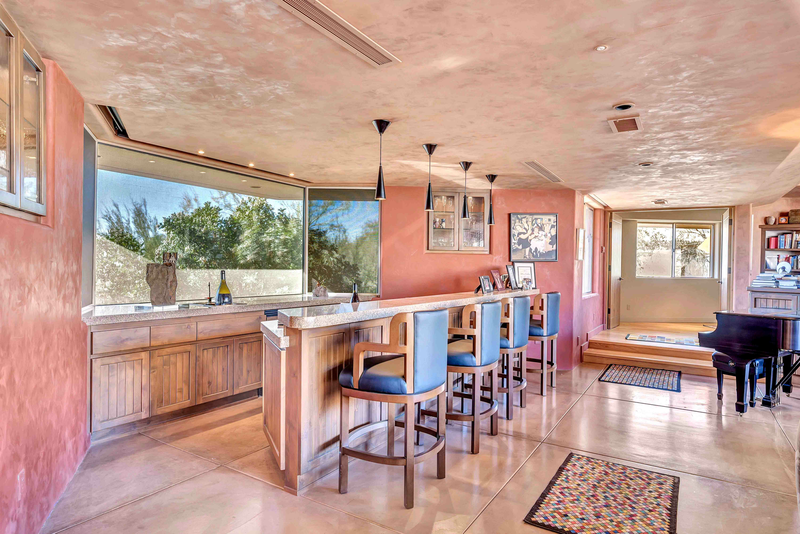 Awesome southwest contemporary adult home was designed by Vernon Swaback and built by Salcito, nestled against the Phoenix Mt. 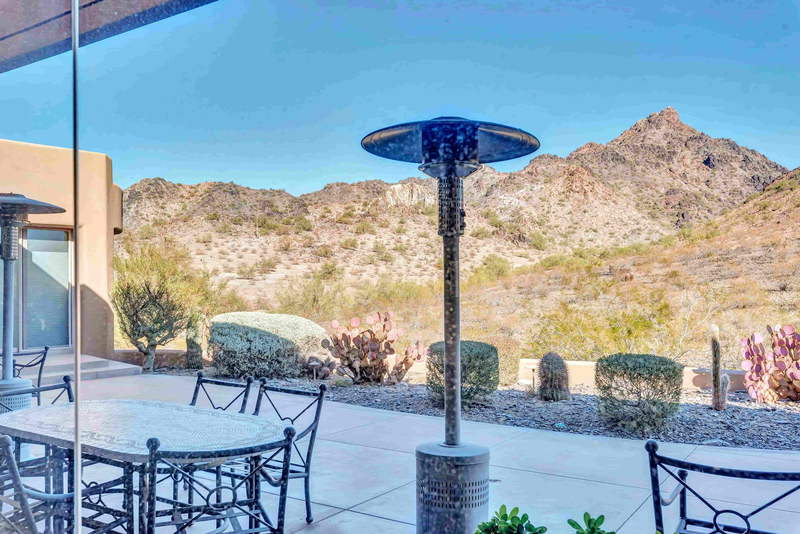 Preserve in the quiet and secure guard gated community of Biltmore Mt. 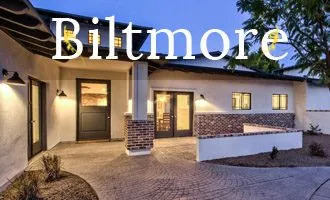 Estates, featuring 5,400 SF, 3 bedrooms, 3.5 baths, 3 car garage, fabulous great room with fantastic Mt views, sculptured fireplace, concrete flooring and Venetian plaster walls, cozy den, large eat-in cooks kitchen, custom woodwork & beautiful finishes throughout, lavish master retreat with gorgeous bath and more views. 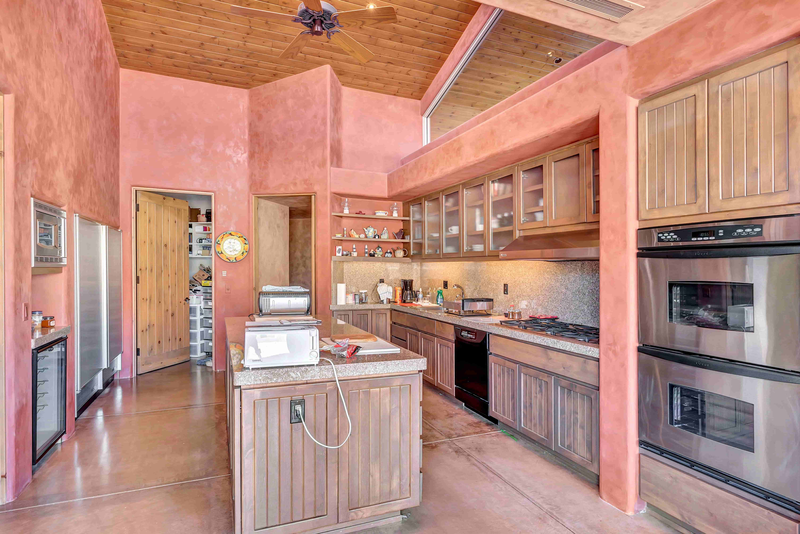 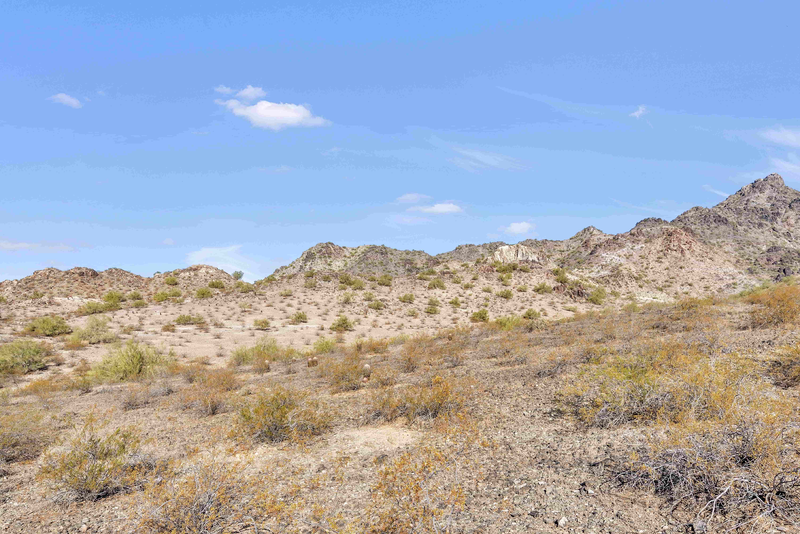 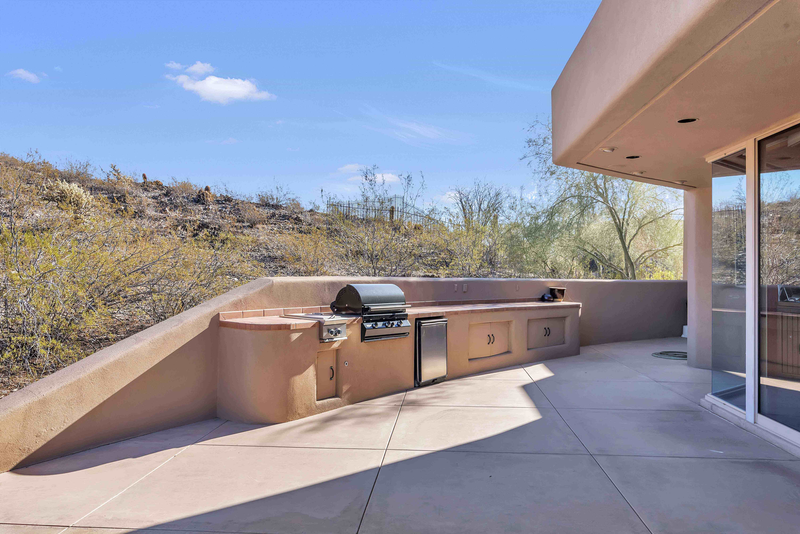 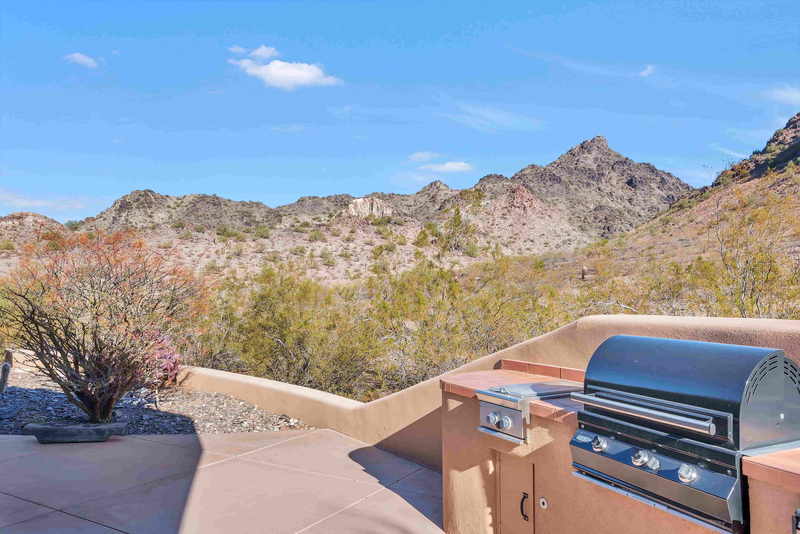 Beautiful desert landscaping, lovely outdoor entertaining area with built-in BBQ. 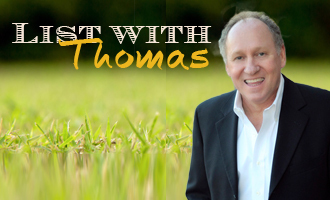 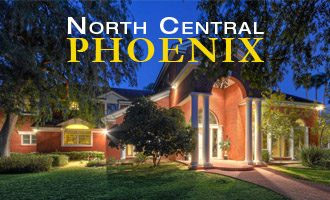 Excellent location, just minutes to fantastic shopping, restaurants, entertainment & highway 51. 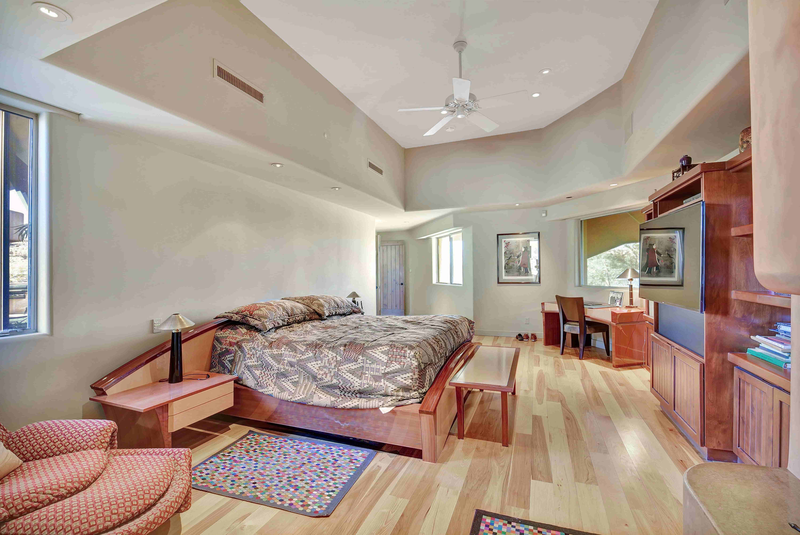 All furnishings are also for sale. 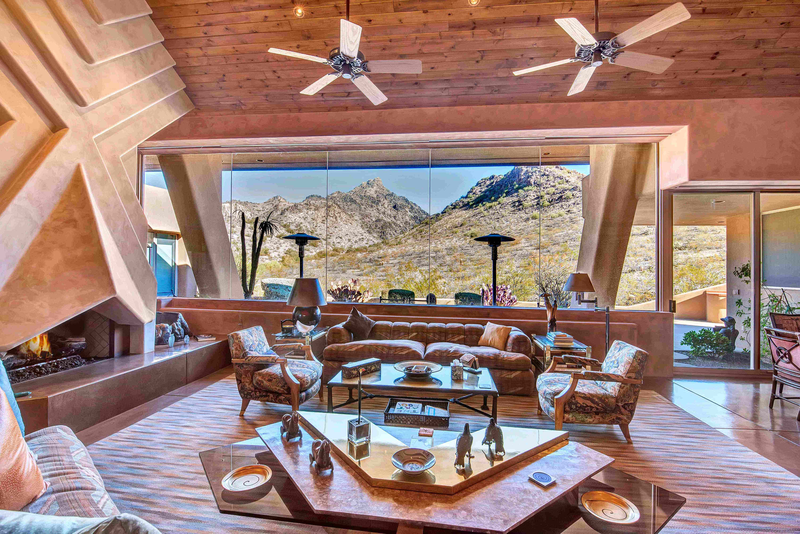 This home is a piece of art that must be seen to be appreciated.